The wait has over. Andy Murray of Britain had won the Wimbledon 2016 men’s final defeating Canadian player Milos Raonic by 6-4, 7-6, and 7-6. The world No.2 Ranker had successfully outplayed 6th seeded Raonic in all aspects. Although the match progressed very tightly, Murray had the upper hand among the two. Murray with his counter attack made Raonic sweating, the 6 feet 5 inches Canadian also played a good knock and gave Murray fierce competition. 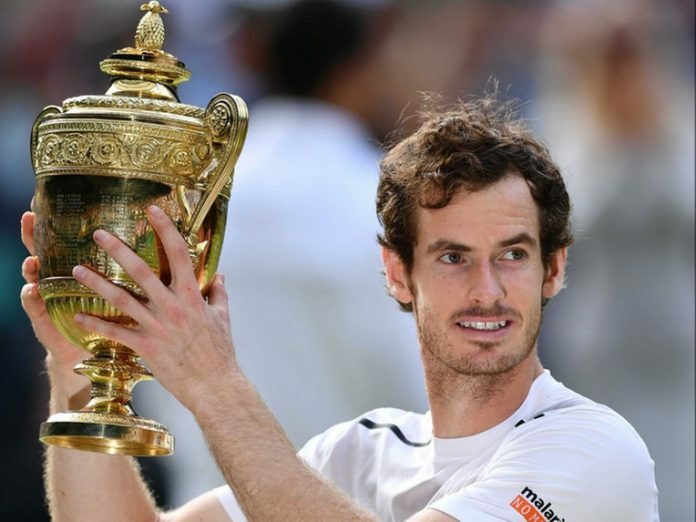 This is the second Wimbledon title for Murray after he won the Wimbledon back in 2013. This was the 11th Grand Slam title for Andy Murray and the third major final played by him this year. He defeated Raonic for the sixth consecutive time. It’s the first time he had reached the finals of a big tournament without facing three big players of his era namely Roger Federer, Novak Djokovic and Rafael Nadal. Having home advantage and a good crowd to cheer up Murray had taken the lead right from the beginning of the match. He countered 140 km/hr shots of Raonic with brilliant shots at an equal speed. Milos had made the fastest serve of this year’s Wimbledon with a speed of 147 km/hr which was converted to a point by Murray with a beautiful pass. Murray has shown his authority in every aspect finishing the game with only nine unforced errors and got up 5-0 in the tie-breaks. Murray used all his experience and skills for making life difficult to Raonic in the green court which eventually made him the champion. With this grand slam title, Murray became the first British man to win multiple Wimbledon singles titles since Fred Perry in 1935.